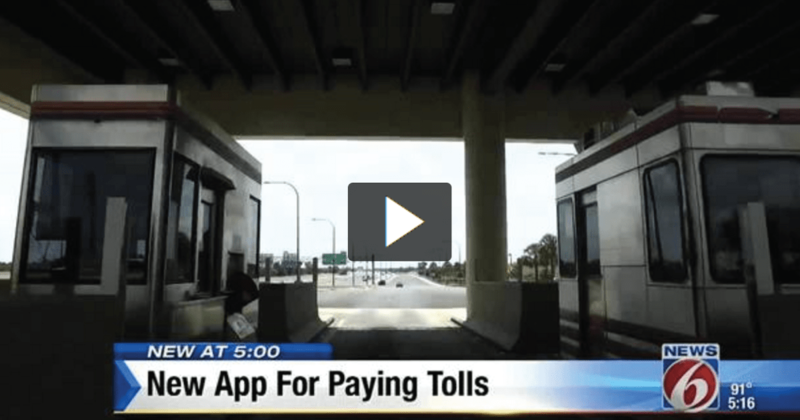 App gives Florida Drivers an easier way to pay for tolls. A shout out to Orlando’s News6 and their reporter Brittany Harris for this story. "The PayTollo® App is giving drivers here in Central Florida a faster and easier way to pay their tolls. Instead of stopping every time and making sure you have enough change, all you have to do now is use your phone…." Copyrights © 2019 All Rights Reserved by PayTollo Inc.